September 25, 2017 - No Comments! This is a very special moment our team. Last September, we publicly launched Viral Loops after being in private beta for 6 months. Since then, we’ve faced a ton of challenges and achieved huge milestones. 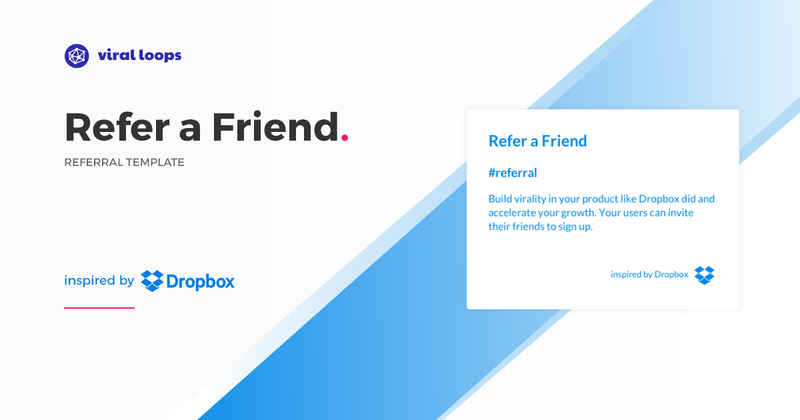 One of them was the first version of our Refer a Friend template inspired by Dropbox. We completely redesigned the Dropbox-style template and added new features along with an easier installation process. We’re humbled by some of the truly incredible companies who’ve chosen to bet on us. Currently, more than 500 websites run viral and referral marketing campaigns with Viral Loops. We know that our work is starting to pay off not only when our company KPIs increase. But, also, when people send us “thank you messages” in our chat, our personal Facebook profiles and emails. 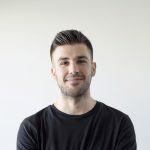 And when aspiring marketers like Josh Fechter of BAMF and Gretta Rose van Riel spread the word about us, we can’t do anything rather than a happy dance. Last week, we wanted to celebrate our birthday 🙌 and give some love ❤️ to our audience and friends. It’s a free tool to help you understand how Dropbox’s referral program and how you can design a similar campaign for your company. We built in an internal hackathon over the weekend! 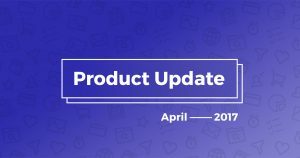 Last Friday, it ranked #1 on Product Hunt with over 1000 upvotes and was among the weekly top #5 products. 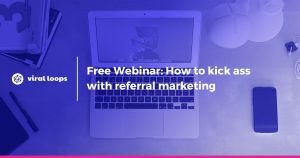 On Wednesday 09/27 we’re hosting an exclusive webinar to show you some of our favourite growth tactics you can use to increase the performance of your referral program. Claim your free spot at viral-loops.com/webinar. If you’re an existing paying customer you can get 20% off forever if you upgrade to the next plan. You’ll get your code tomorrow. If you want it earlier than that, just shoot me on Intercom. 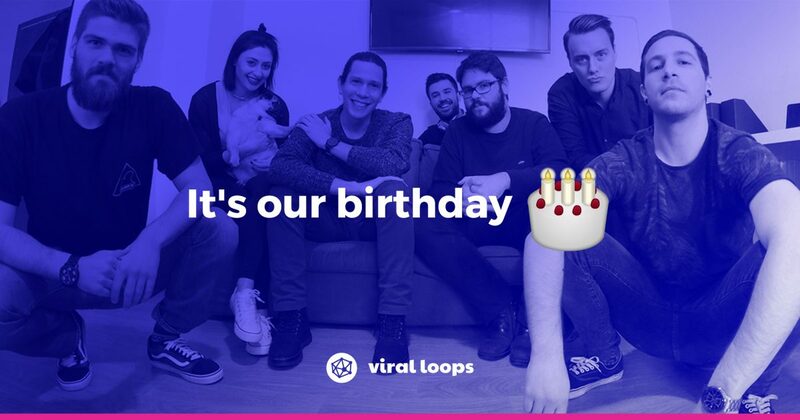 VLBDAY6 which gives you 50% off any Viral Loops plan for the first 6 months.